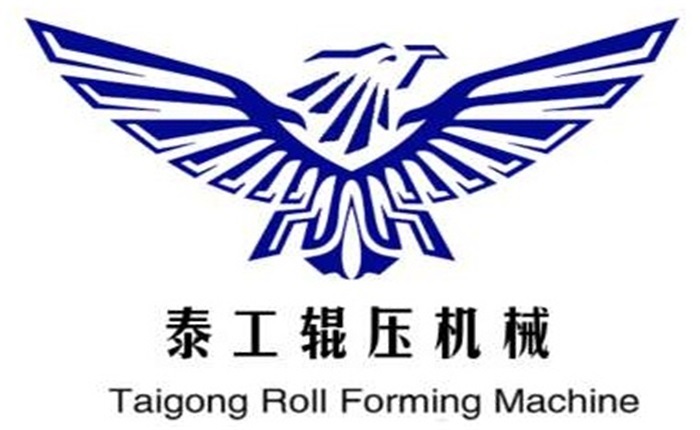 Product categories of Fire Damper Making Machine, we are specialized manufacturers from China, Fire Damper Making Machine, Fire Damper Roll Forming Machine suppliers/factory, wholesale high-quality products of Fire Damper Forming Machine R & D and manufacturing, we have the perfect after-sales service and technical support. Look forward to your cooperation! The production of Fire Damper Making Machine, installed in the ventilation or air-conditioning systems, usually it is open, once fire occurs, the gas temperature of duct arrives at 70 degrees, and then the fuse protector will be fused and the damper will close under the pull of spring. It can meet the requirement of stability and completeness in a certain time. It can insolate smog and fire outside. Fire Damper Machine include Fire Damper Plade Roll Forming Machine and Fire Damper Frame Roll Forming Machine, Fire Damper Machine is widely used in the world. Also we can make the Fire Damper Machine according to your drawings and requirements. We sincerely look forward to cooperating with you!